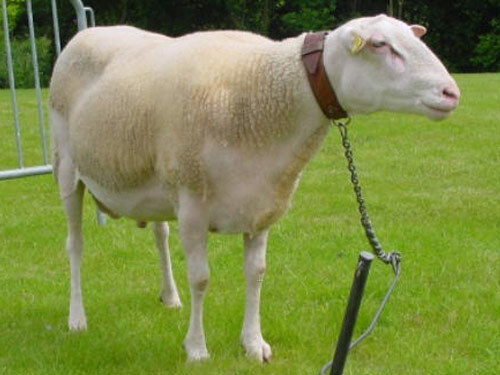 Belgium Milk Sheep are strongly influenced by Friesian Milk Sheep. In all probability, the Belgium Milk Sheep descends from Flemish sheep. Since the 19th century, Flemish sheep were selected for milk character. After the Second World War, the other milk sheep breeds were added.